This large apartment is a true one bedroom with high ceilings and private outdoor space. The building is well maintained and includes laundry building and a super onsite. As you enter the apartment you have a large living room to your right along with a kitchen to your left. Past the living room is the bedroom which flows to a large outdoor space. 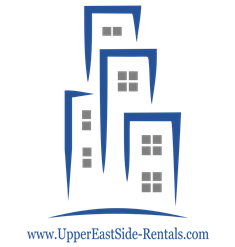 Located in a prime Upper East Side location that is close to all transportation, eateries and entertainment. NO FEE at $2,300/month or one month fee at $2,100.